Do you find that you’re waking up without the same energy and drive you used to have? Are your interests waning towards things you were once enthusiastic about? Low testosterone could be to blame, because testosterone and motivation are intrinsically linked. Testosterone and motivation are so connected that lack of motivation is often one of the top listed symptoms you’ll see if you search for symptoms of low testosterone. In addition, it’s also one of the most noticeable symptoms. Think of testosterone as your fuel for motivation. 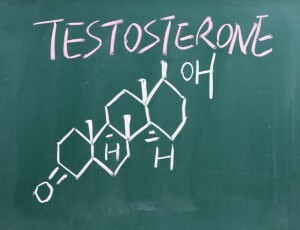 Just as cars are driven by gasoline, your mind and body are driven by the testosterone hormone. When your testosterone drops, you can count on your overall zest for life to drop along with it. This is a concern, because it can affect how you function every day — from your personal life to your professional life. Testosterone and motivation are responsible for providing you with the drive to accomplish things in life, such as reaching new goals, setting new heights, embarking on new experiences, and so on. As a result, you may also find depression to be a symptom of low testosterone because that carnal need for accomplishment is not being satisfied. Think about how you feel when you achieve new things in life, either in the business or personal sense. Remember that confidence, energy, and pride you felt? Having optimal levels of testosterone is what led to achieving the accomplishments that earned that sense of pride. Moreover, achieving new things in life also leads to the production of more testosterone, which is a healthy cycle to be in. To get out of your rut and back into that cycle of motivation, accomplishment, and pride, you absolutely need to raise your testosterone back to optimal levels. 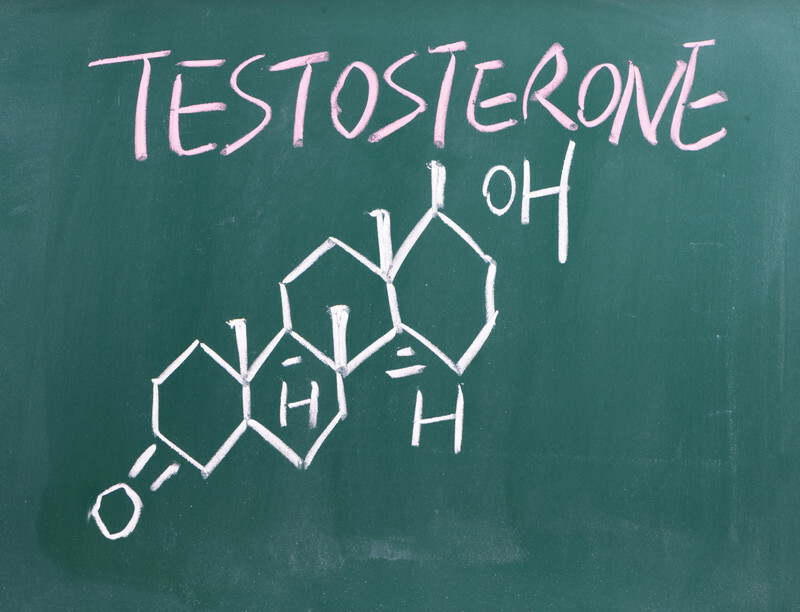 The proof of the link between testosterone and motivation can be found in a study published in the scholarly journal Hormones and Behavior published in 1999. In this study, 42 male students were asked to simply imagine what success felt like. They didn’t have to physically do anything, just imagine it. The theory was that testosterone levels rise according to the anticipated achievement. There were other individuals in the test group who were not asked to imagine any particular kind of success. When compared with those who were told to visualize success in their minds, those who imagined success were found to have elevated levels of testosterone. See, raising testosterone can be as easy as just imagining success. But in order to get that far you need the motivation — you won’t just wake up tomorrow with success in your mind. Lack of motivation may be a direct result of low testosterone, but it can also be a cure. Start small by thinking of minor successes you want to achieve and then build off of that. For more serious cases of low testosterone, you may also want to look into testosterone replacement therapy.